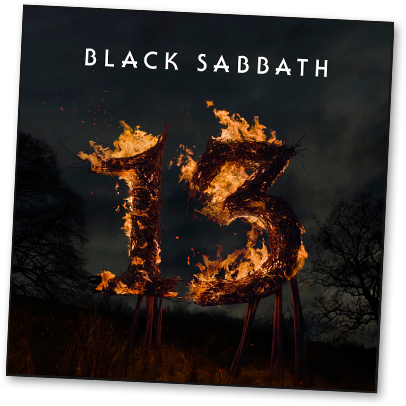 The new Black Sabbath album 13 came out yesterday so I am giving it a spin today. I honestly was skeptical going in but damn if it’s not really good. Ozzy sounds great and Tony plays as well as I’ve ever heard him. It’s full of traditional Sabbath riffs and themes but not in a cheesy retro way. No going through the motions, no Sabbath imitating Sabbath. This is the real deal and it’s awesome. It’s not a cheery album by any stretch of the imagination but man if it still doesn’t make me feel good to listen to it. By the way, be sure to listen to the end of the last track “Dear Father” and see if you recognize its very cool outro – or perhaps it’s an intro. It’s full circle baby.